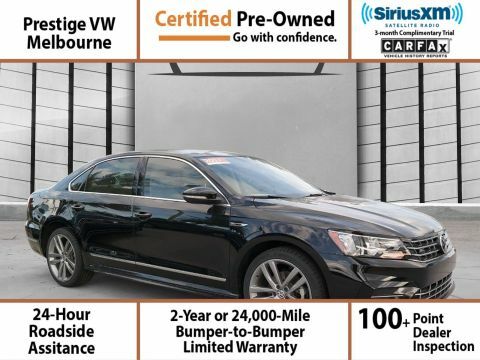 Look at this 2016 Volkswagen Passat 1.8T R-Line. 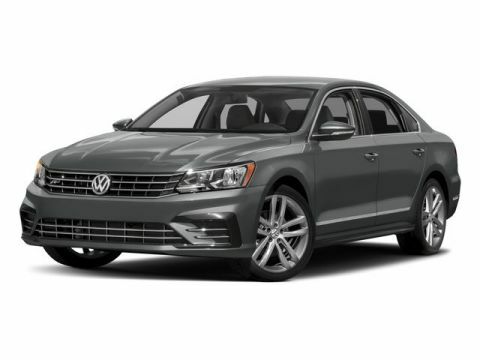 Its Automatic transmission and Intercooled Turbo Regular Unleaded I-4 1.8 L/110 engine will keep you going. 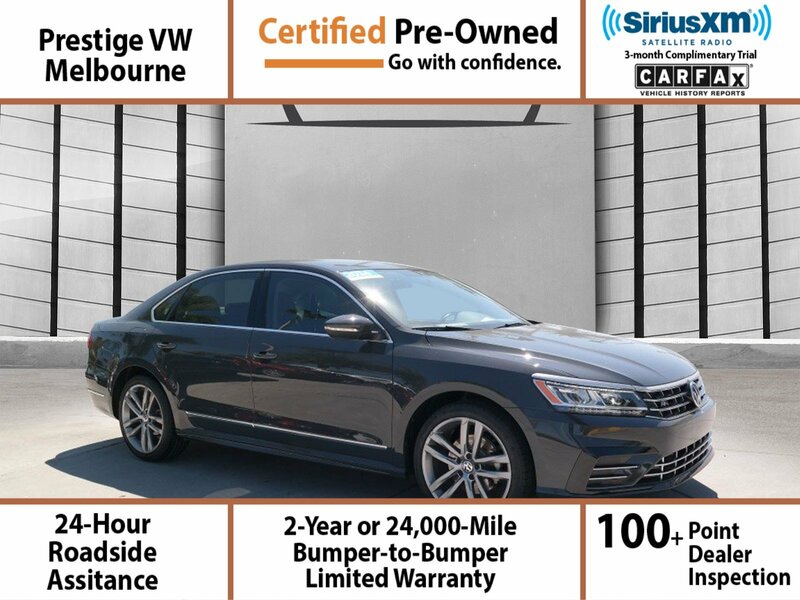 This Volkswagen Passat has the following options: Window Grid Diversity Antenna, Wheels: 19 Salvador Alloy, Wheels w/Silver Accents, Variable Intermittent Wipers, Valet Function, Trunk Rear Cargo Access, Trip computer, Transmission: 6-Speed Automatic w/Tiptronic -inc: shift paddles, Transmission w/Driver Selectable Mode and Sequential Shift Control w/Steering Wheel Controls, and Tires: P235/40R19 AS. 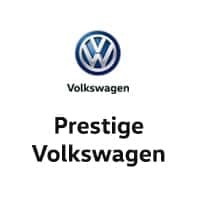 Test drive this vehicle at Prestige Volkswagen, 1416 S Harbor City Blvd, Melbourne, FL 32901.